Any heavy metal head both knows and reveres the name Ronnie James Dio. Dio formed the band which he named after himself, back in 1982 following his departure from Black Sabbath along side fellow Black Sabbath alumnus Vinny Appice. They decided to stick with the name Dio for the band as Ronnie James Dio was well known on the heavy metal scene at the time and they thought they could capitalise on his success. The decision proved to be successful and Dio went on to record 10 studio albums which have proven themselves both a huge success with fans of heavy metal and on the commercial markets, even amongst music fans who might not have been the biggest fans of heavy metal. 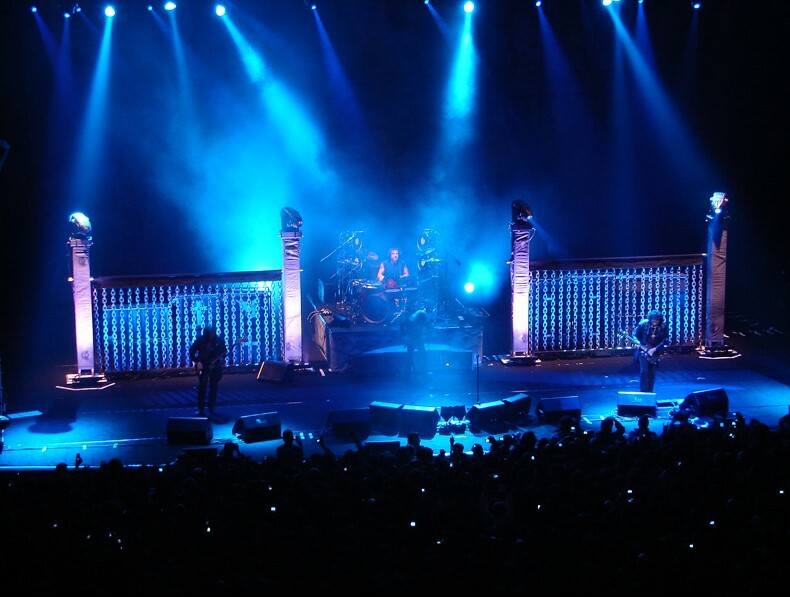 Dio was perhaps best known for the iconic vocal style of their frontman, Ronnie James Dio. His high-pitched wails solidifying the style of the band and set the standards for heavy metal for years to come. Although these days it may be more common to find lead singers of heavy metal bands performing some throaty guttural screams, it is unlikely that style would exist today without singers like Dio setting certain standards. In May 1982 Dio relea sed their first of ten studio albums, the aptly named “Holy Diver”, named after one of the most iconic and recognisable songs in the heavy metal world. The album also had the song “Rainbow in the Dark”, which fast proved itself as a favorite amongst fans. The band’s popularity was perhaps helped by the popularity of MTV as their music videos were regularly played on the channel. Dio decided to add a keyboardist to their line up, a decision that wasn’t particularly popular with many other heavy metal bands at the time. 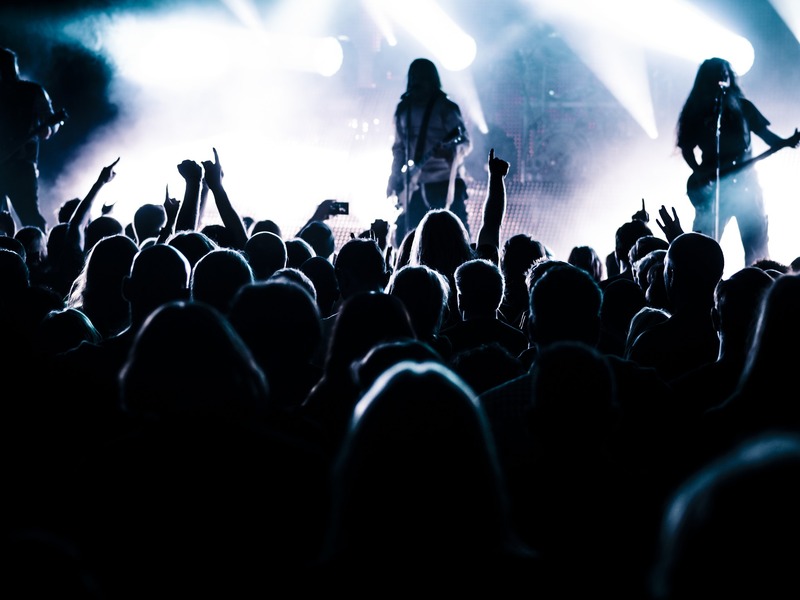 But the trend was eventually picked up by other bands in the heavy metal world and helped along by changed in keyboard technology which meant that additional sounds that would neatly supplement heavier sounds could be added for bands who were looking for that something extra. 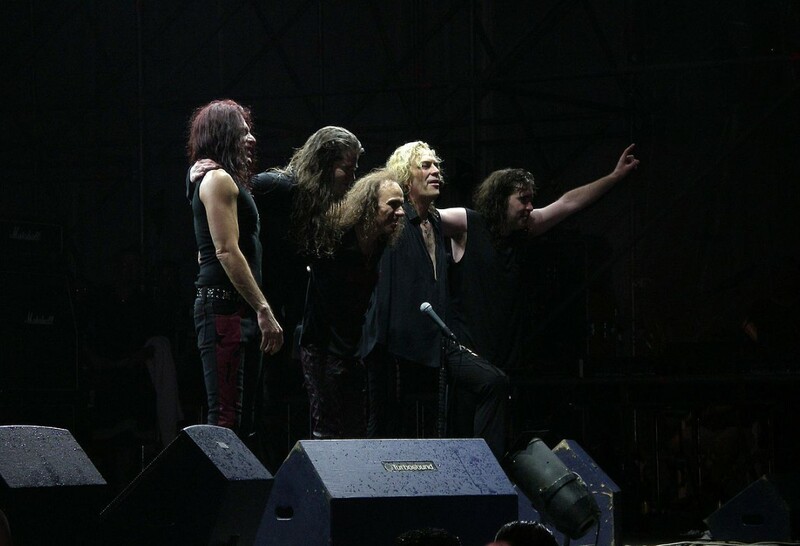 Unfortunately for fans the band decided to break up in 1991, and fans thought that they had seen the last of Dio owning to many of the band members wishing to move on and in some cases throw themselves fully in to what had previously been side projects. But to many fans surprise, Dio rejoined forces in 1993 and continued to both record new material and carry on their tours.